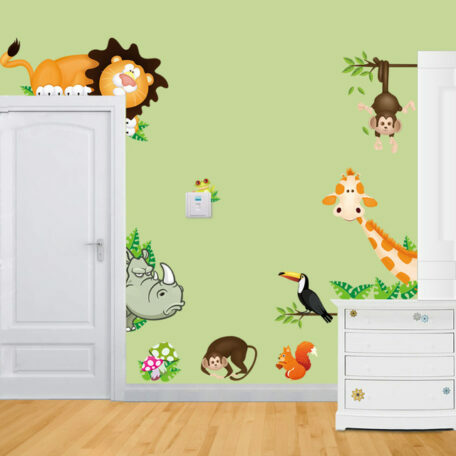 Jungle wall sticker is a high quality and durable plastic sticker for animal lovers. Buy-it-now and have Free Worldwide Shipping. Sale price is valid for a limited time only. This wonderfully large wall decal sticker is made with high quality, industrial plastic to ensure that it outlives your child’s younger years and lasts for as long as you wish it to be a part of your child’s bedroom theme. 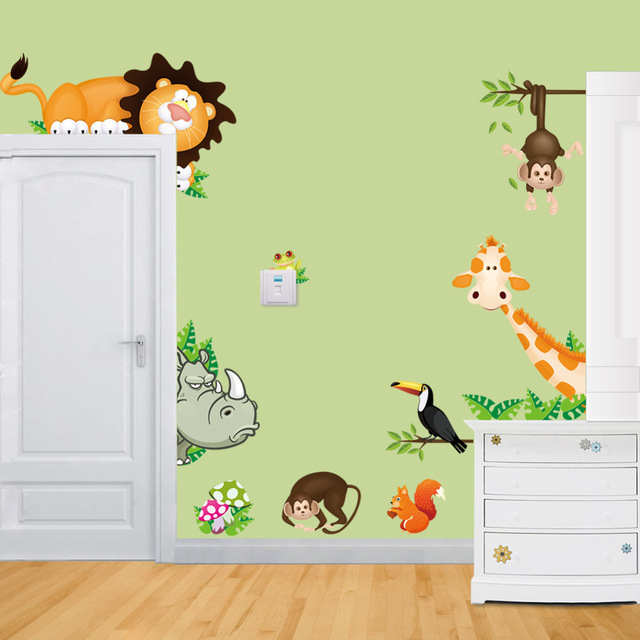 This wall sticker will make the perfect feature wall in any child’s bedroom, specifically for those who are animal lovers. It would also help to fill in any gaps on the walls of your child’s bedroom or nursery, while turning it into a piece of art and part of the bedroom design at the same time. This sticker features a monkey hanging from a branch, a rhino, a lion and more. Additionally, the little green frog that comes with the sticker is suitable for sitting on light switches, shelves and more. If you purchase any of our products within this range today, you’ll receive free shipping, straight to your door. 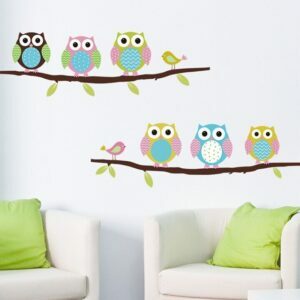 The Owl Branch sticker is a high quality and durable plastic industrial decal wall sticker for nursery room. 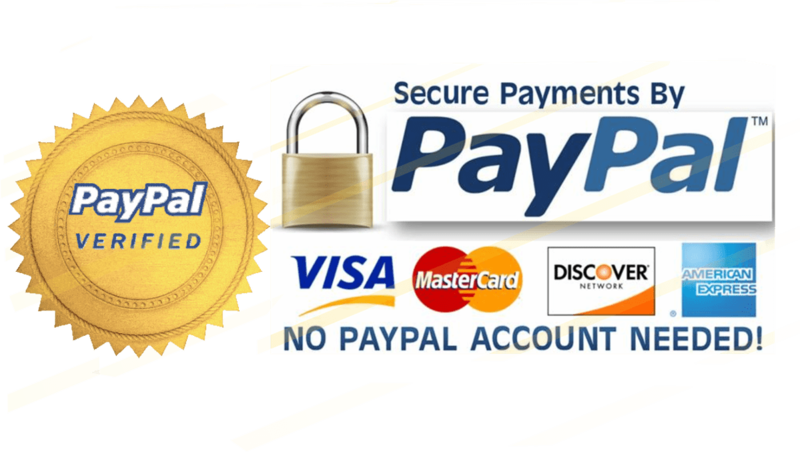 Buy-it-now and have delivered to your door with Free Shipping. 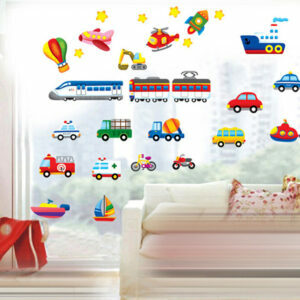 Prepare your boy bedroom with the Planes & Transport wall sticker, a high quality plastic industrial sticker. 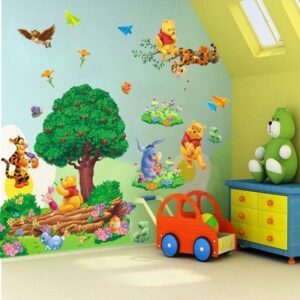 High quality and durable plastic industrial decal sticker, Pooh Colorful Wall sticker is perfect for a nursery room or a child room. 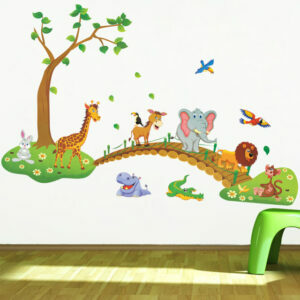 High quality and durable plastic industrial Animal Tree decal wall sticker. Buy-it-now and get Free Worldwide Shipping. 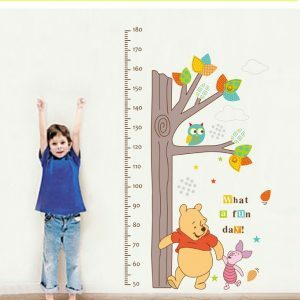 Make keeping track of your child height fun, with this Tree Height Chart sticker. High quality and durable plastic industrial decal wall sticker. High quality and durable plastic Air Bridge industrial decal sticker. 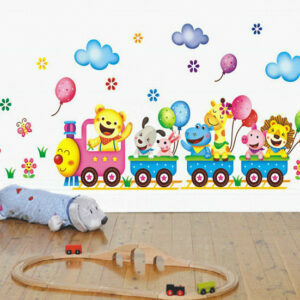 High quality plastic industrial wall sticker for kids bedroom. 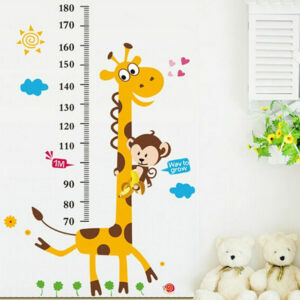 The Giraffe Height wall sticker is a high quality plastic, decal sticker and is perfect for your kids room. Buy-it-now and have free shipping.